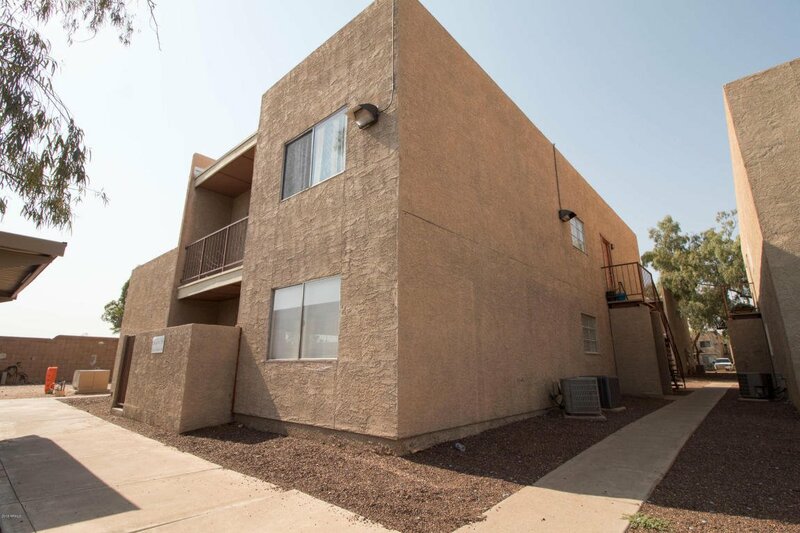 Both units 101 & 102 have been remodeled with over $68,000 in upgrades! 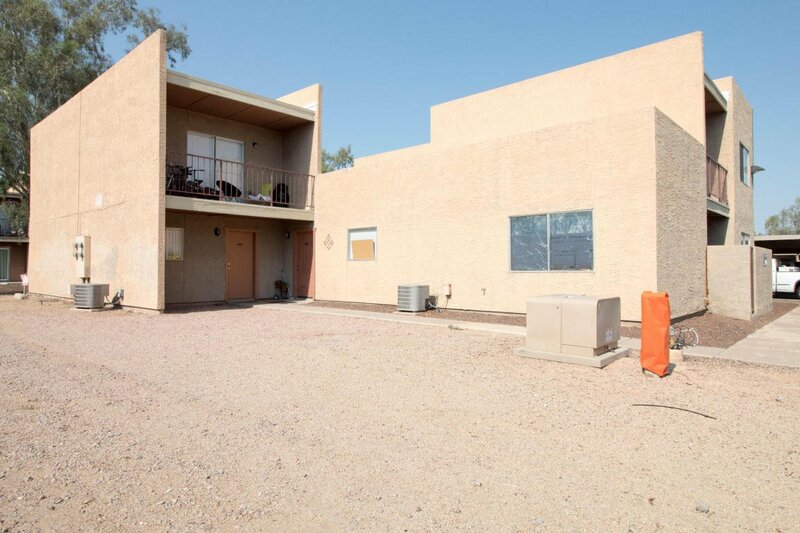 Listing agent can provide information on the work done. 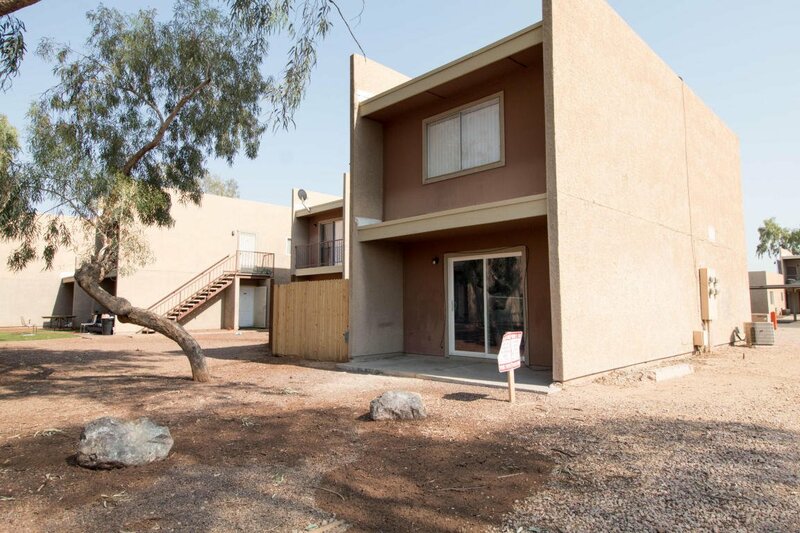 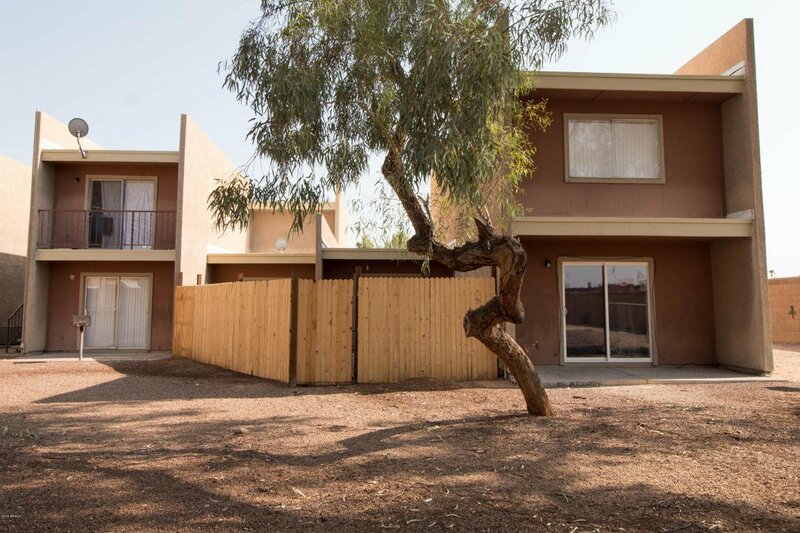 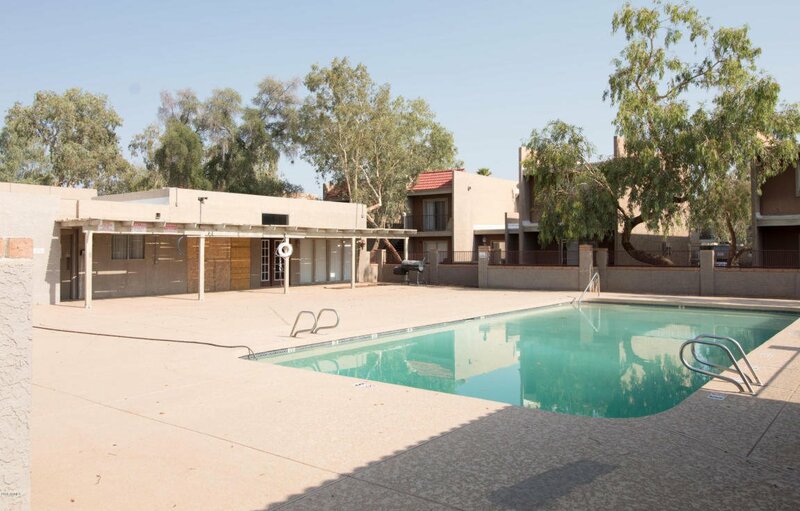 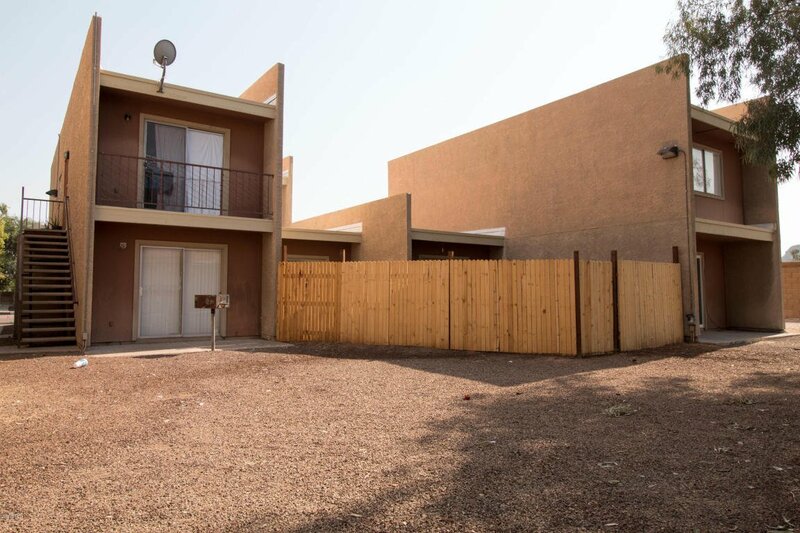 All 4 units are 2/2 with w/d hookups, fridge, stove/oven, dishwasher, and disposals. 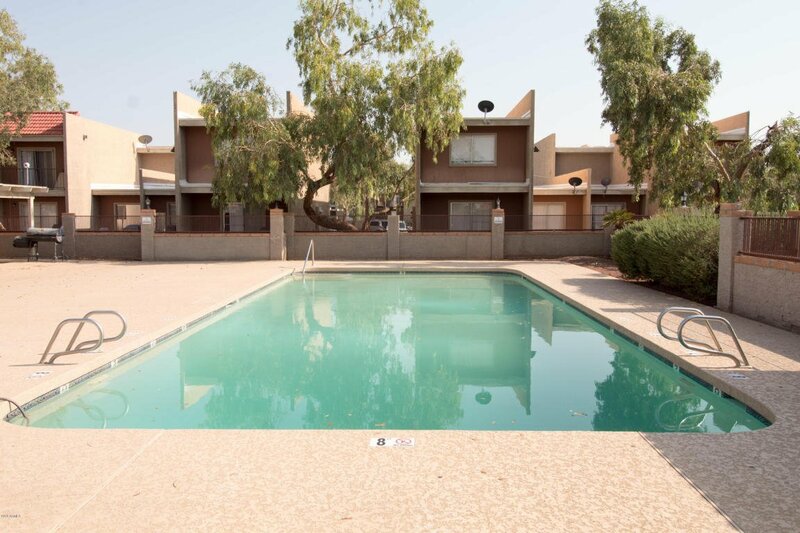 This complex is well maintained by the HOA who maintains the pool/play area/landscape.The HOA also includes Water, sewer, and trash.